This is a problem because the GT 750M within the laptop wont turn on unless the laptop registers that it's charging. Is there anyway to fix this issue or at least force the GT 750m to work without having it register the computer is charging? Would you be able to use GT 750m by removing the battery and just running it on the ac adapter, as this would be a way to bypass battery start up of the GPU ? 2. Remove the battery and unplug the charger , press and hold down the power button for 12 seconds to drain remaining charge within. 3. Plug in charger and place battery back . press the Novo button (item1 page 7) instead of power to turn on . Choose BIOS setup on the novo menu . Press F9 to reset BIOS default , F10 to save and exit . 4. Check how battery is charging , if same issue proceed uninstalling Lenovo Energy Management tool from control panel's Programs and Features . Turn off and restart , check again on battery . 5. 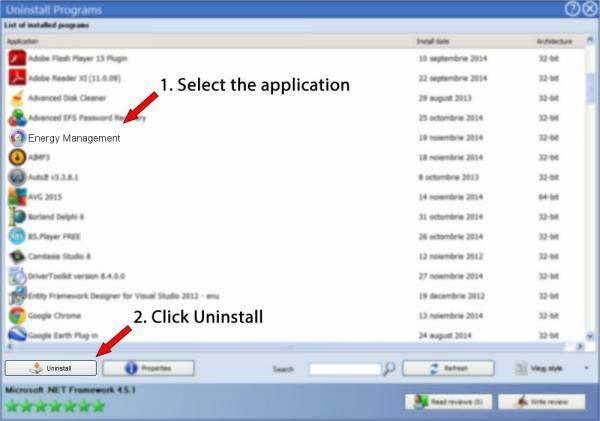 To reinstall back Energy management , download and install from the support site under Power management tab after choosing the correct OS for you. Further reference on this article.